We love putting on local events in Harpenden. Some will educate, all will entertain and every now and then we will find an excuse for a party. To be the first to know pop your email into the bar below and we will do the rest. 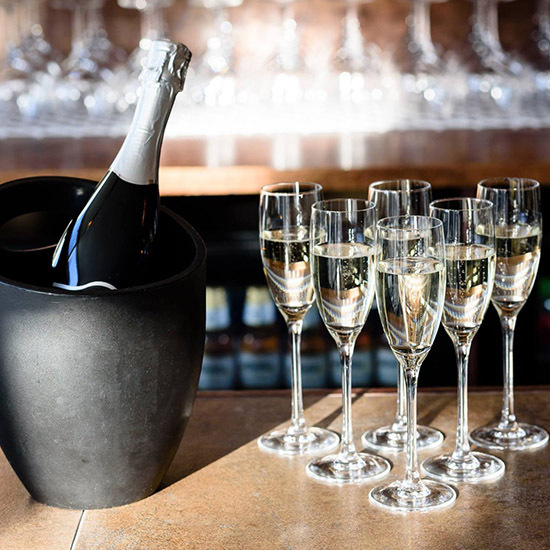 Every Thursday: Enjoy our delicious fizz for half-price from 6pm. The sun we hope will have his hat on, so lather up with sunscreen, don some comfortable footwear and join us for our Summer pub walk. 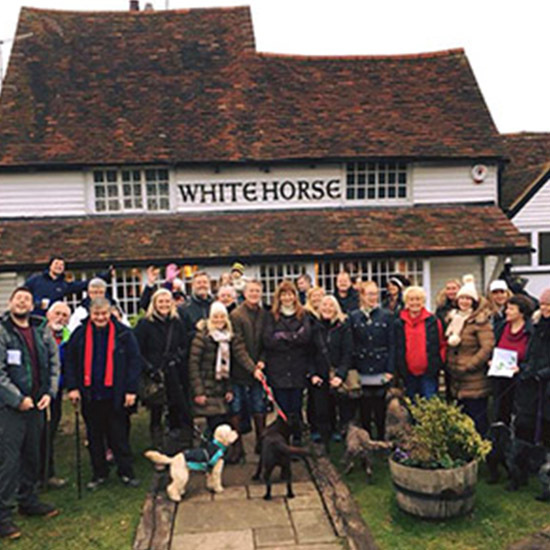 We’re planning to meet in the pub at 9.30am for tea, coffee and bacon butties on us in the garden (hopefully), before heading off for the walk at 10am. Dogs and children are most welcome to join us. After the walk we’ll meet back at the pub (around 12 noon) for a well-deserved beer or two and a spot of lunch if you fancy. If you’d like to join us please call us on 01582 469290 so we can get an idea of how large a pot of tea to put on! It’s that time of year where we get to celebrate the important men in our lives. 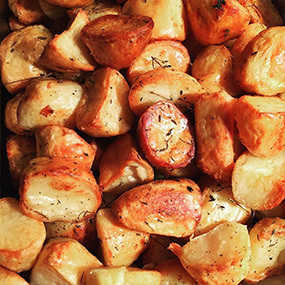 Treat him to a delicious roast from noon, or join us for breakfast beforehand there’ll even be a gift for all Dads off us. Join us for a weekend of fun in the sun. Friday: Al Fresco Dining – Dine out under the stars at our Summer banquet. Head Chef, Daniel Kennie will be preparing various Tapas style plates that will be served to you banquet style. Don’t worry, we’ll keep your glasses topped up as well as your plates. £35pp, places are limited so speak to Jon to book. Saturday: Gin Festival – After the success of last year our Gin Festival is back. The Hog Roast will be fired up, there’ll be live music and of course there’ll be Gin, lots of Gin! 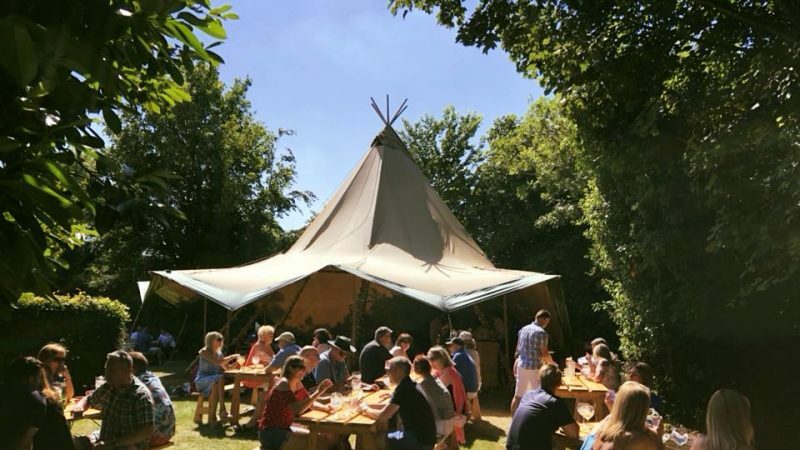 There’ll be a fully stocked bar in the garden, with special appearances from some of our fabulous suppliers, including a few guest gins too. Gates will open at 2pm, and close at 8pm. Tickets are £25 each, and includes entrance, hog roast, a Grand Gin glass and G&T tasters. 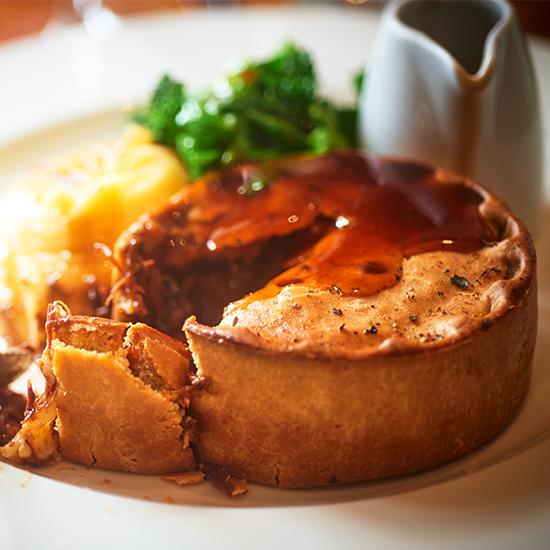 Pop into the pub or call us on 01582 469290 to get yours! To join us for dinner afterwards please book. 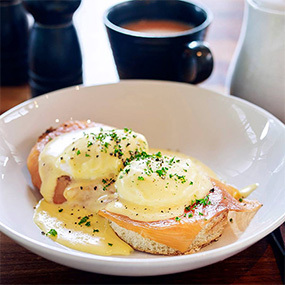 Sunday: Bottomless Brunch – Bloody Marys, Mimosas and plenty of breakfast to ease any soreheads from the weekend. Speak to the team in the pub to reserve your spot. There’s another long weekend on its way and we will have live music. Join us for one of our freshly prepared Summer dishes, our roast rollover or a drink from our new list. Gather your friends and family and grab a table in our pub garden. And if the weather lets us down, we can still drink as if it’s summer and pretend. We’d love you to join us, book a table. Kick-start your day with free-range bacon and sausages from Jimmy Butler and local free-range eggs.